The first cat cafe opened in Taipei, Taiwan, where they eventually spread and flourished in Japan and eventually made their way over to North America. 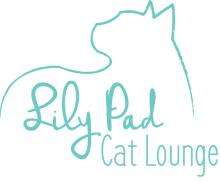 Cat lounges are a great way for cat lovers to be able to mingle and relax with cats. Whether you're unable to own a cat, you're looking to adopt, or you're just a cat lover who can't get enough, cat lounges are a great place to go! A common trait that cat cafes and cat lounges have in North America is that instead of having a group of live-in cats, all of the cats are available for adoption from local rescues. We are no exception to this! 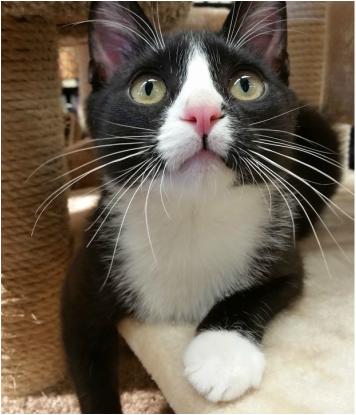 All of our felines come from the Nova Scotia SPCA, where we work together to find homes for as many cats as we can. ​and slots are not already booked.